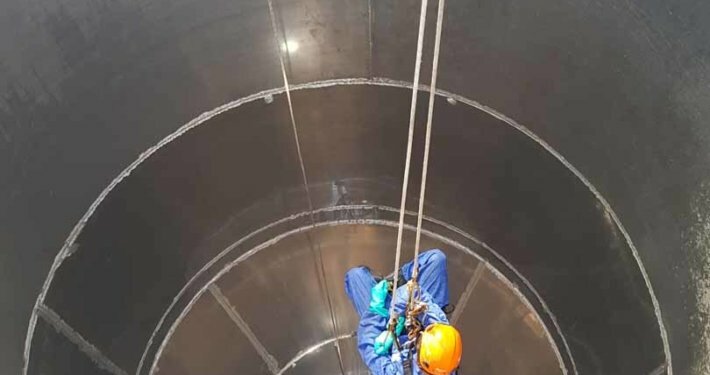 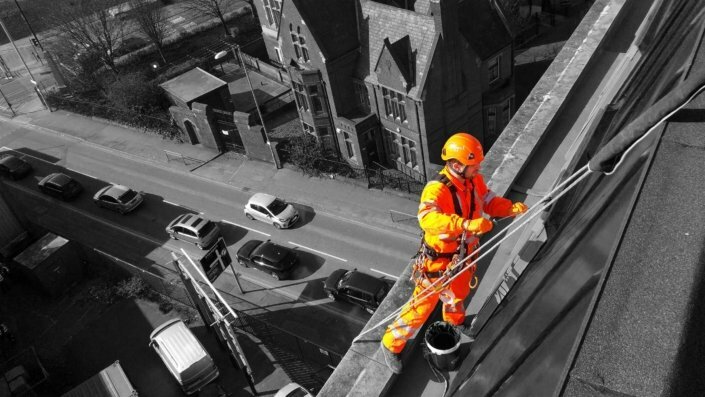 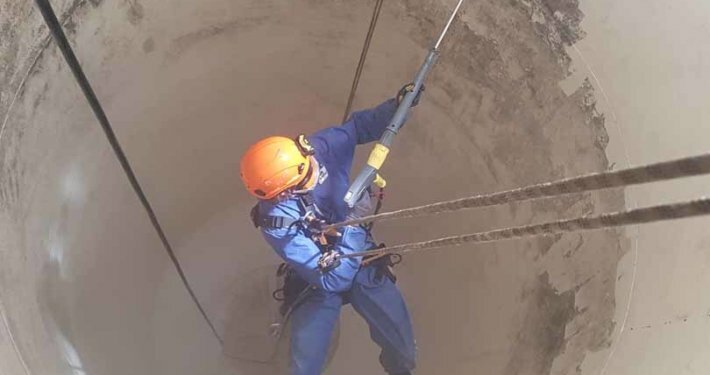 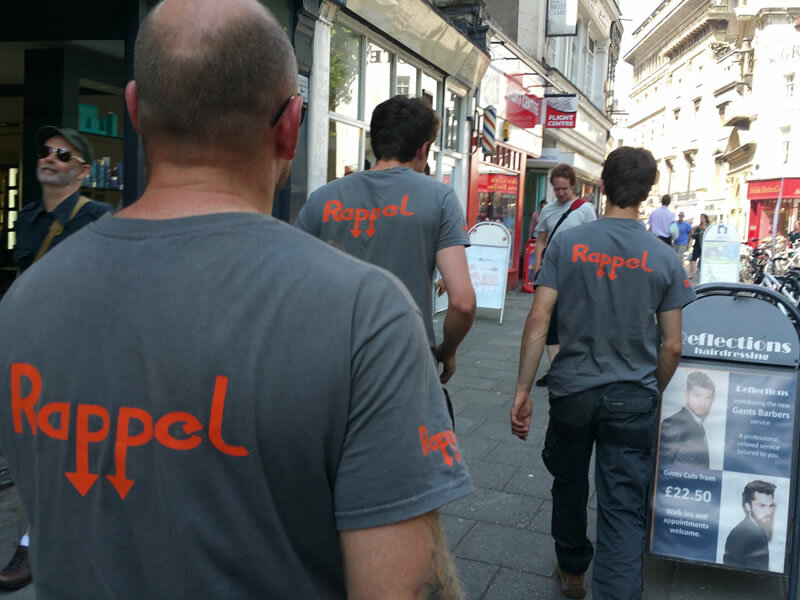 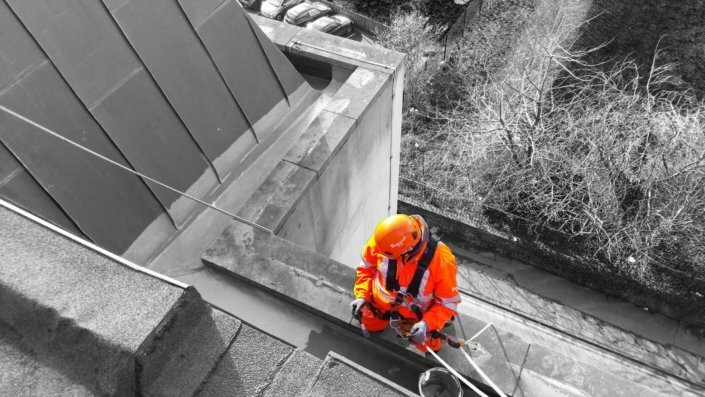 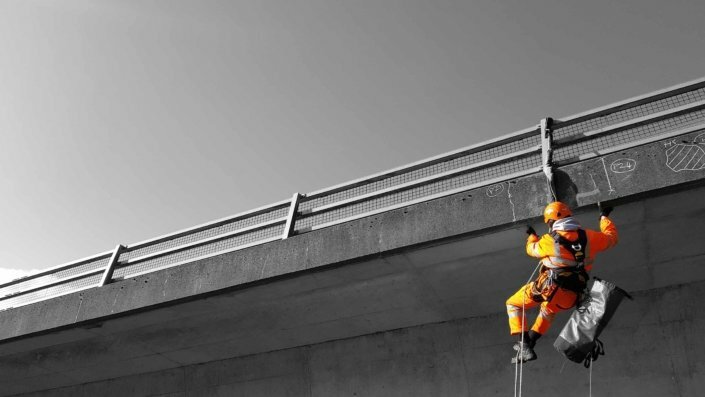 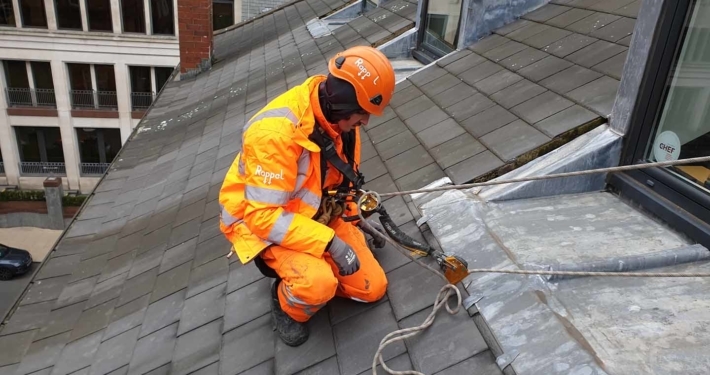 Here at Rappel we deliver height safety and confined space projects throughout the UK, providing innovative solutions for maintaining our built environment and infrastructure. 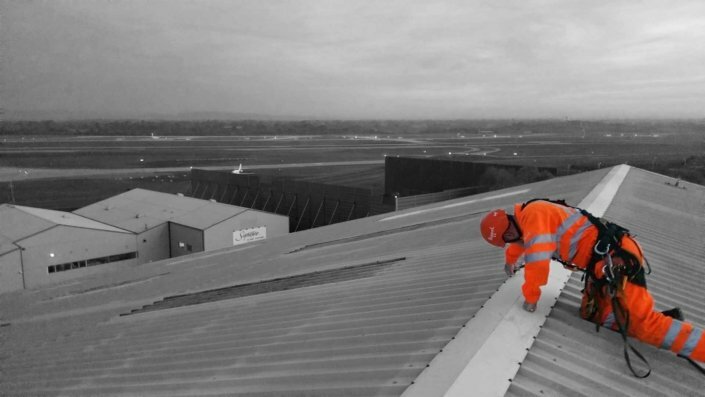 Our expertise in specialist access allows us to deliver our range of services in an efficient and cost-effective manner regardless of your project complexity. 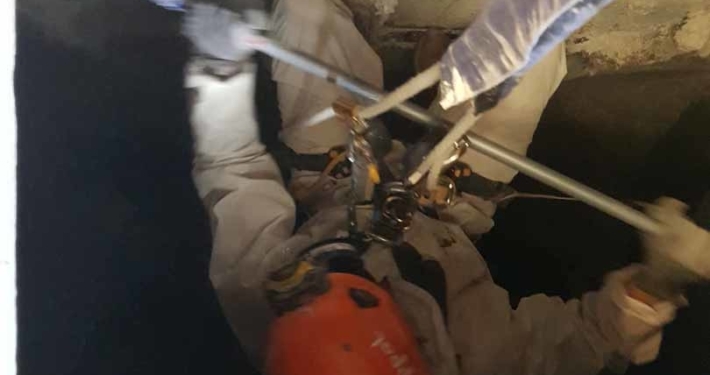 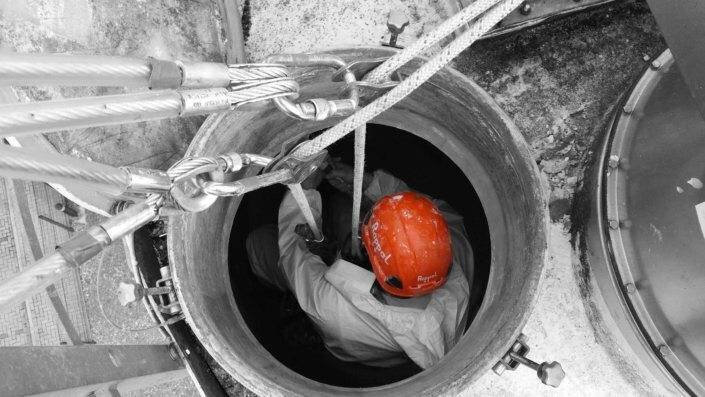 Our experienced, highly trained and multi-disciplined technicians are equipped to safely undertake a vast array of projects, even in the most demanding of environments. 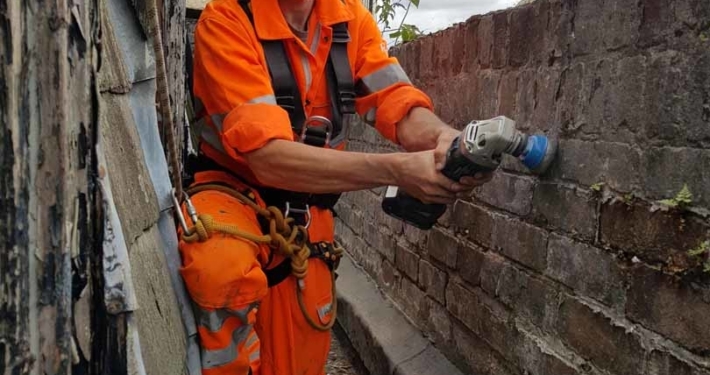 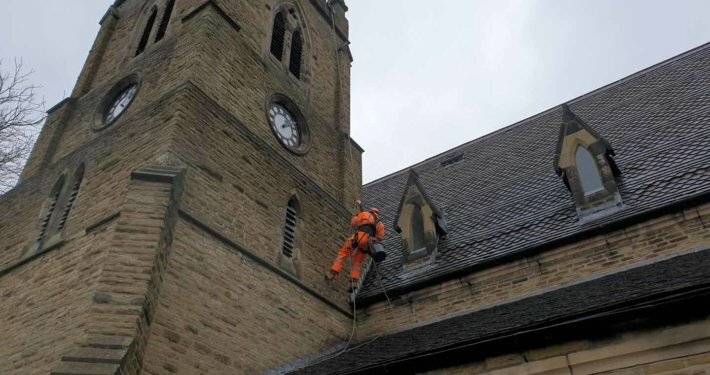 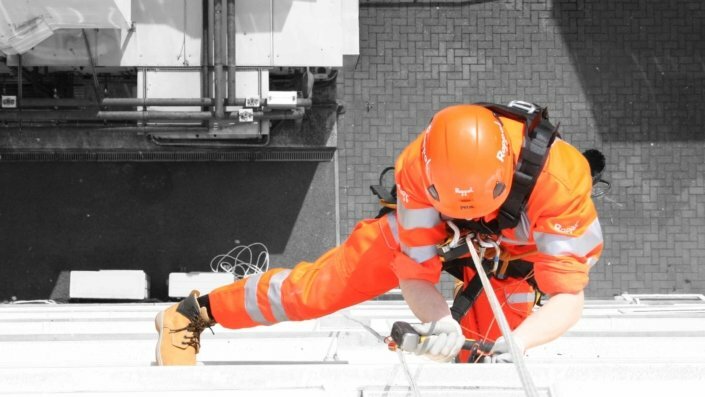 From working at height to confined spaces, rope access and water access, our integrated solutions are designed to bring you an unrivalled level of quality, backed by our excellent customer service. 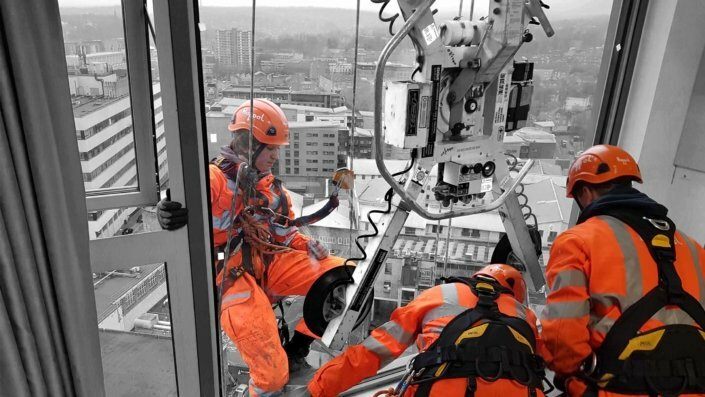 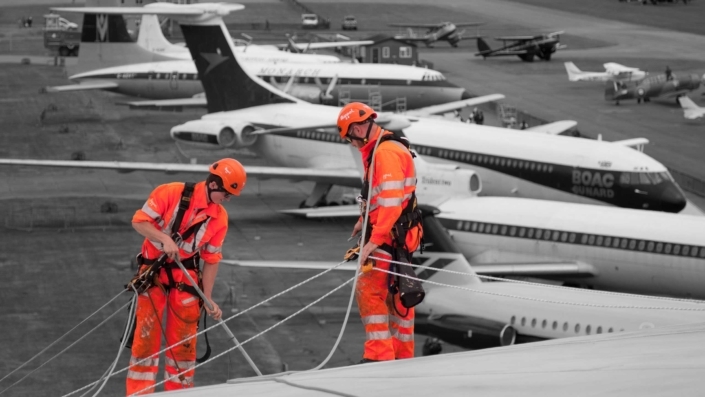 At Rappel, we undertake all our rope access operations in accordance with the IRATA (Industrial Rope Access Trade Association) International Code of Practice (ICOP). 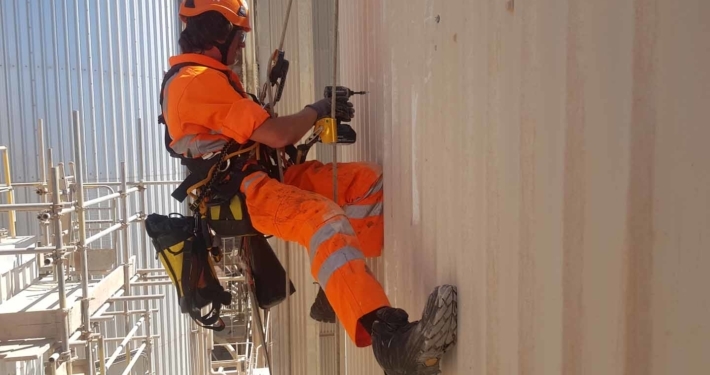 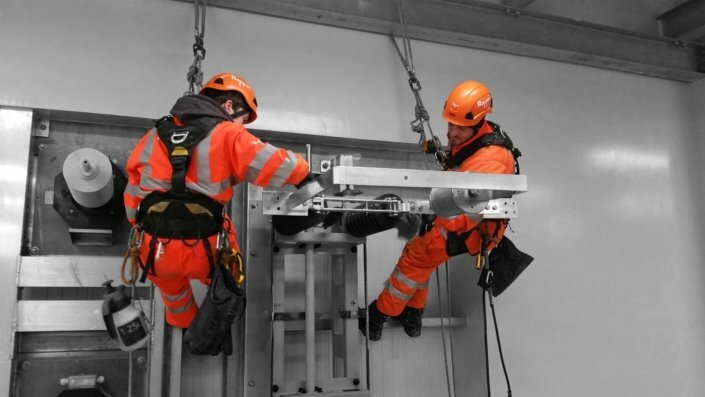 Our skilled technicians are all fully IRATA trained and certified, with all rope access site operations supervised by highly experienced IRATA Level 3 supervisors.